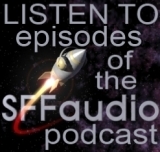 The SFFaudio Podcast #309 – Jesse, Jenny, and Tamahome talk about new audiobook releases and recent audiobook arrivals. Thanks for mentioning Finn Fancy! Todd Haberkorn has done voice work on a ton of popular anime shows and movies, as well as video games. I think he was a great fit for Finn’s often snarky voice, and I really look forward to your opinion on it. Happy listening! Yes C. L. Moore is a woman. The deeper pondering on such a thing is how people choose to interpret that. Most just say it’s that Evil Hierarchy in Progress. But if SF had half the women fans that Romance Novels do, then you would see plenty of men Going by Bobbie instead of Bob or using initials. After all, the Editors knew who they are paying. So it’s the fans, Well if it’s the fans then why are SF Female Fans not like Romance Female Fans. 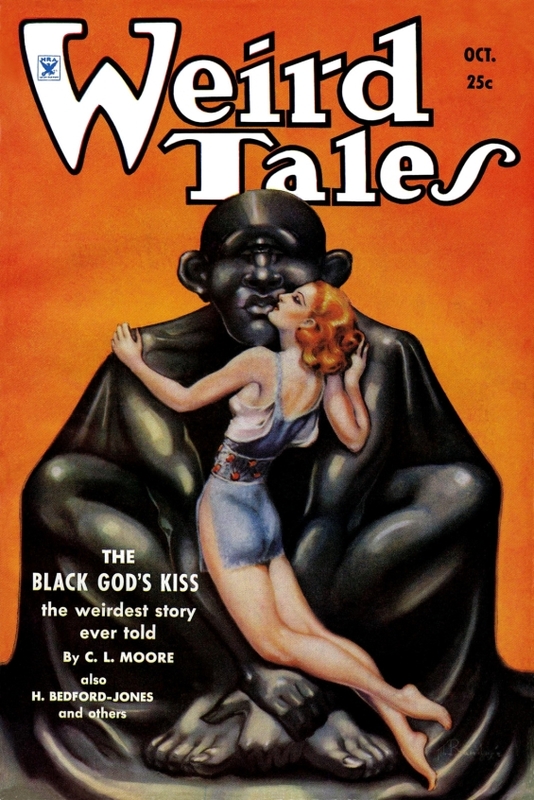 In fact if one wants to pant with the Sexist Brush, There is no greater example of sexist covers or of so called discrimination (or dare I say Privileged) then the Romance Market. My GAWD< do you realize how serialized that poor dumb Smuck Fabio was. Course I'd trade my fat belly for his any day so what the hell right. Anyway I doubt you will be censoring this, but do know that Censorship is alive and doing very well in our SF Community.